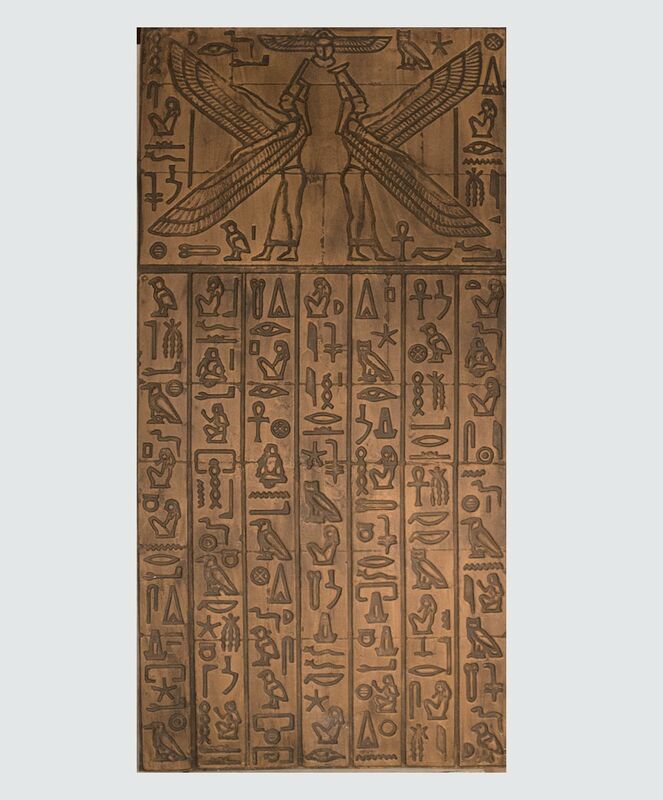 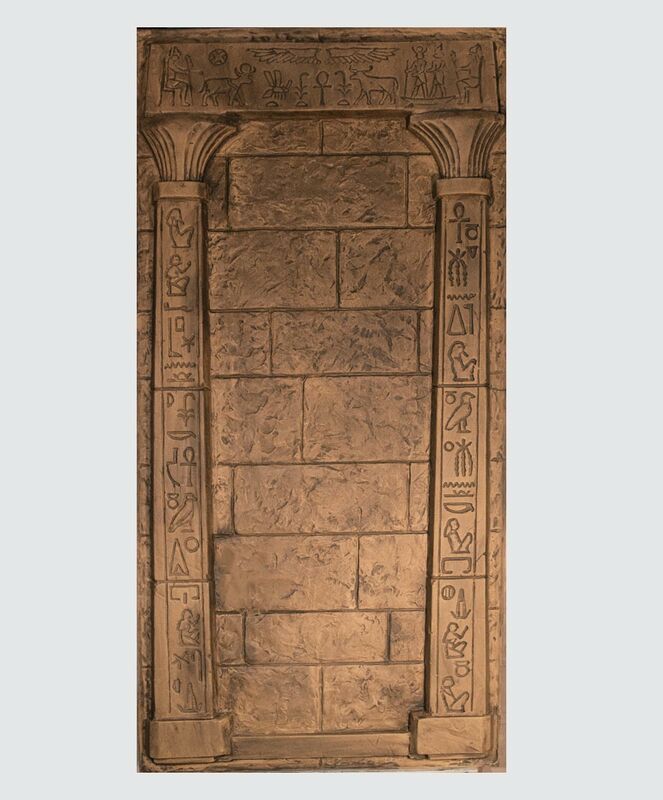 This panel is identical to the Tut panel with the exception of the sarcophagus in relief. 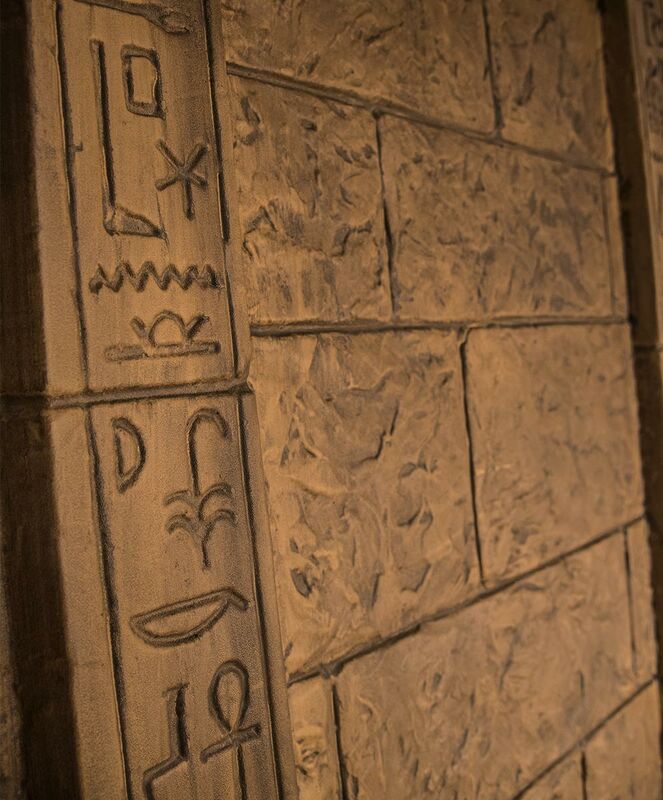 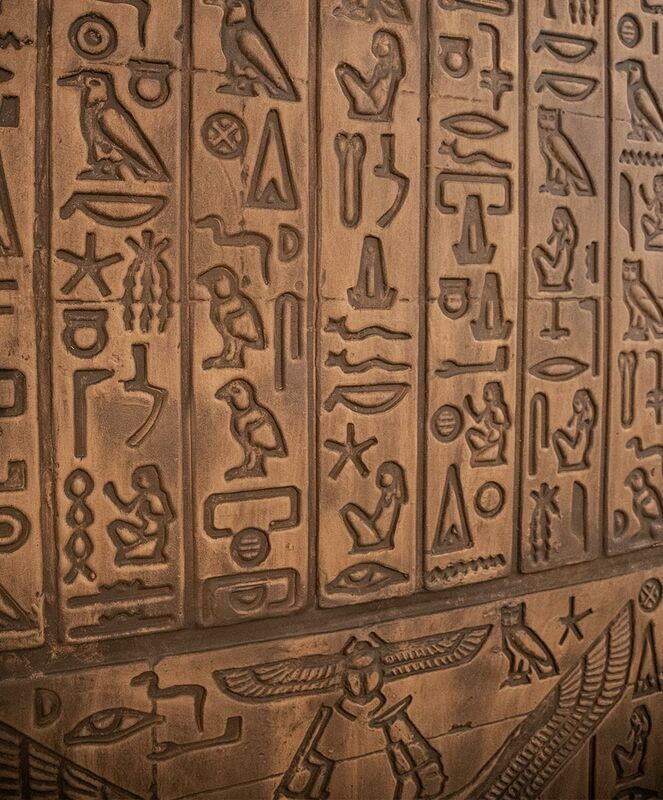 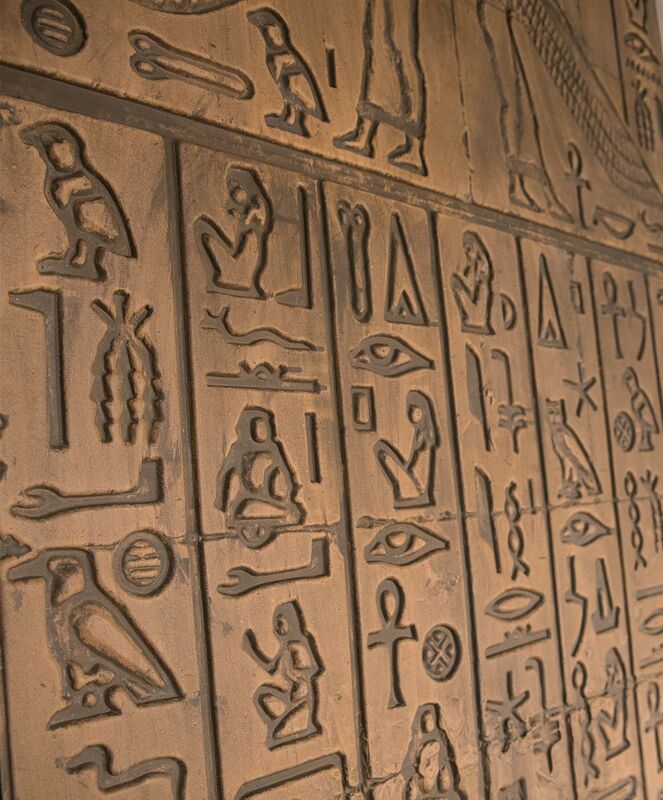 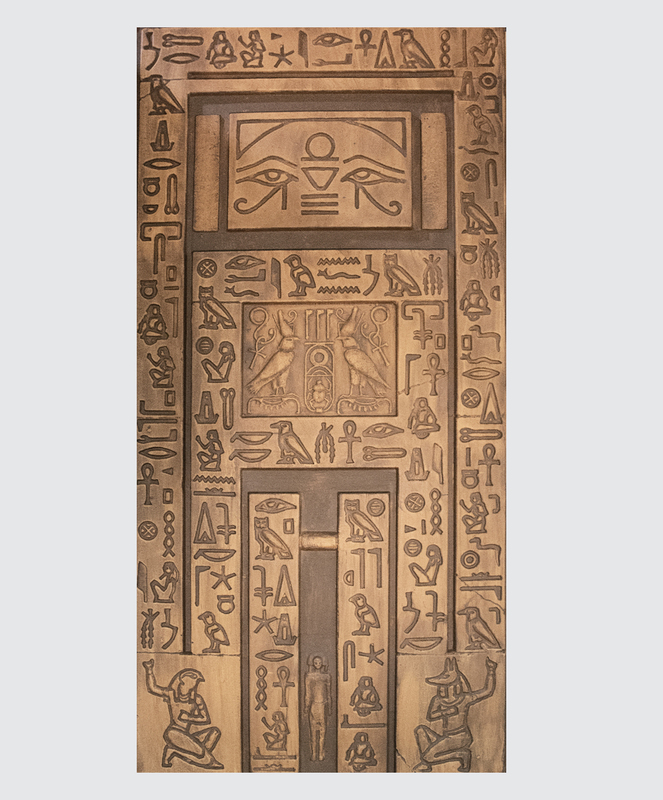 Ornate hieroglyphs decorate both columns, with great detail that will leave your production flawless. 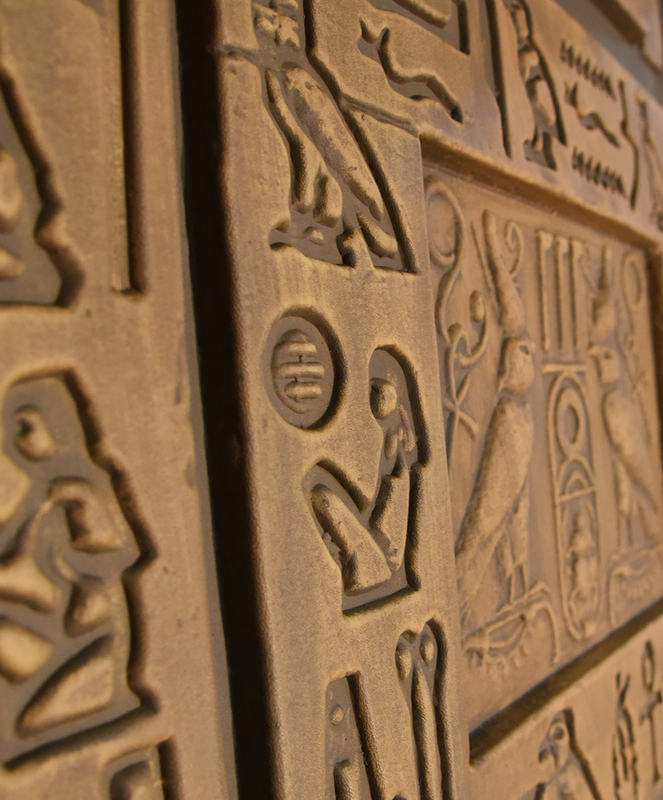 Our panels feature high detail and vacuformed from .09" ABS plastic making them durable and still lightweight to hang! 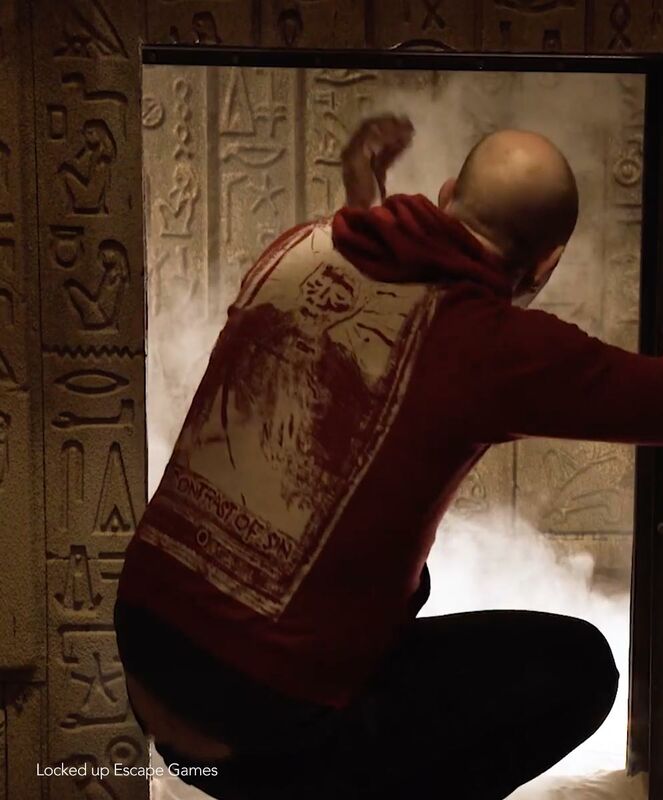 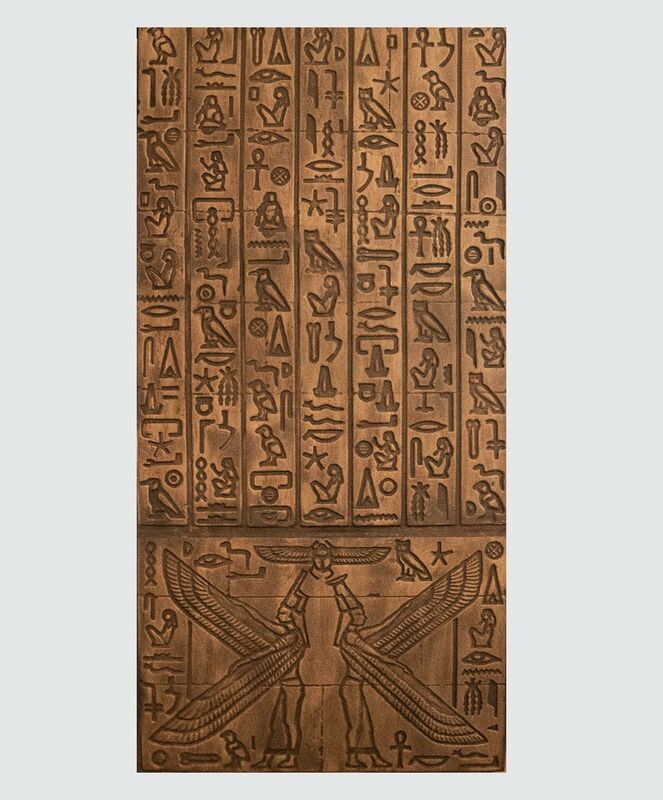 Our Egyptian series of panels are like nothing else on the market and can quickly, cheaply and easily transform your space into something that even King Tut would be proud of!